The Tides homes are located in the Crystal Cove area of Newport Coast, California. The Tides homes were built by Standard Pacific Home builder and are part of the Estate Collection at Crystal Cove. Homes in The Tides will range anywhere from 6,700 - 7,500 square feet with the added appeal of subterranean spaces. Homes in the Tides are built in the Provencal, Santa Barbara, Spanish and Tuscan architectural themes with a European flare. The houses tend to be less traditional in style than the neighboring homes in the Crystal Cove Sea Crest community. Below are the current homes for sale and for lease if available. 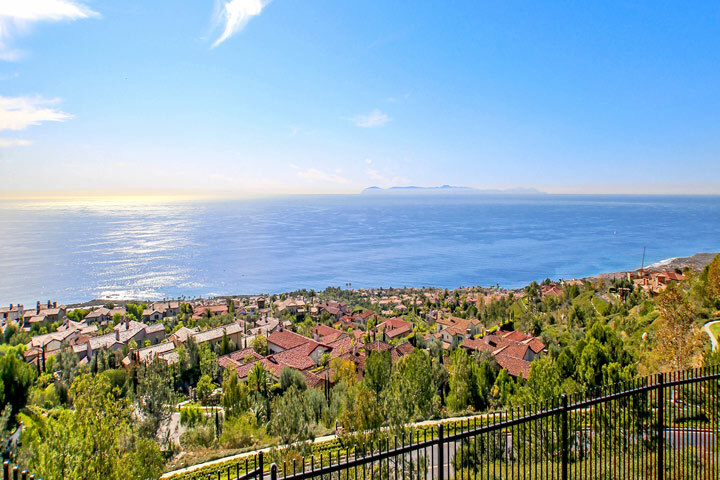 The views at The Tides are some of the best views available in Crystal Cove. Inventory of active properties for sale in the Tides is very limited and will be listed below if offered for sale. 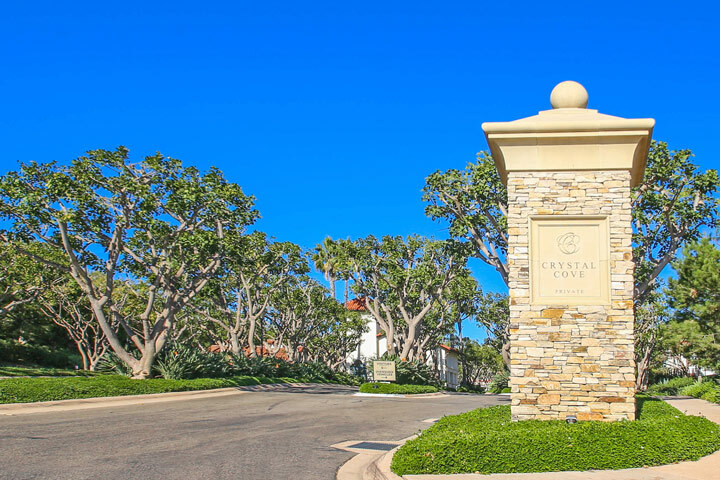 These are some of the most expensive real estate in Newport Coast and residents enjoy easy walks to Crystal Cove Promenade shopping center and Crytal Cove beaches. Keystone Property Management who can reached at 949-833-2600 with any association related questions. The Tides homes are shown by appointment only so please contact any of our agents at 888-990-7111 to schedule a showing today. Based on information from California Regional Multiple Listing Service, Inc. as of April 23rd, 2019 at 5:46am PDT. This information is for your personal, non-commercial use and may not be used for any purpose other than to identify prospective properties you may be interested in purchasing. Display of MLS data is usually deemed reliable but is NOT guaranteed accurate by the MLS. Buyers are responsible for verifying the accuracy of all information and should investigate the data themselves or retain appropriate professionals. Information from sources other than the Listing Agent may have been included in the MLS data. Unless otherwise specified in writing, Broker/Agent has not and will not verify any information obtained from other sources. The Broker/Agent providing the information contained herein may or may not have been the Listing and/or Selling Agent.